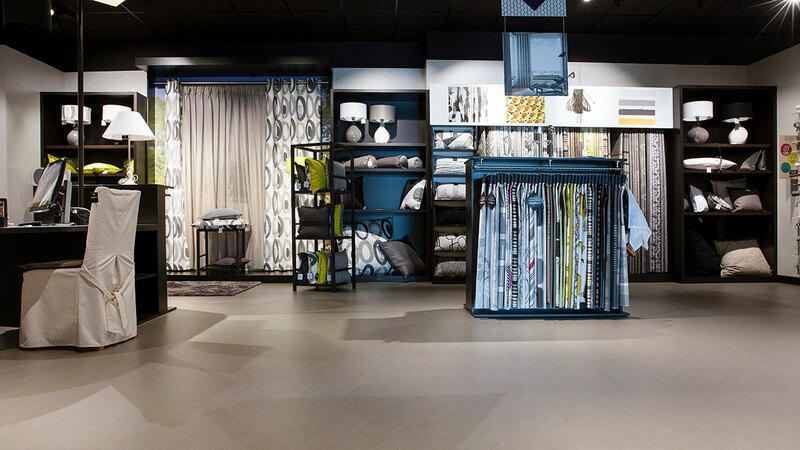 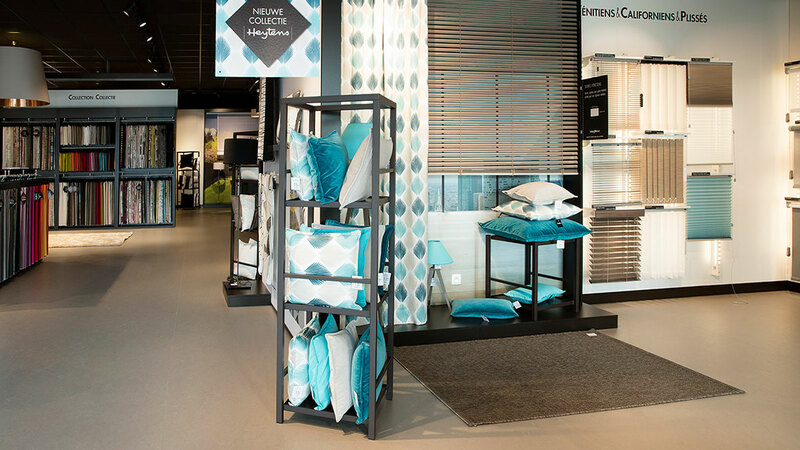 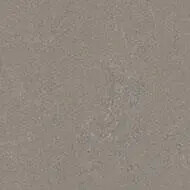 Heytens is specialized in interior decoration and window coverings. 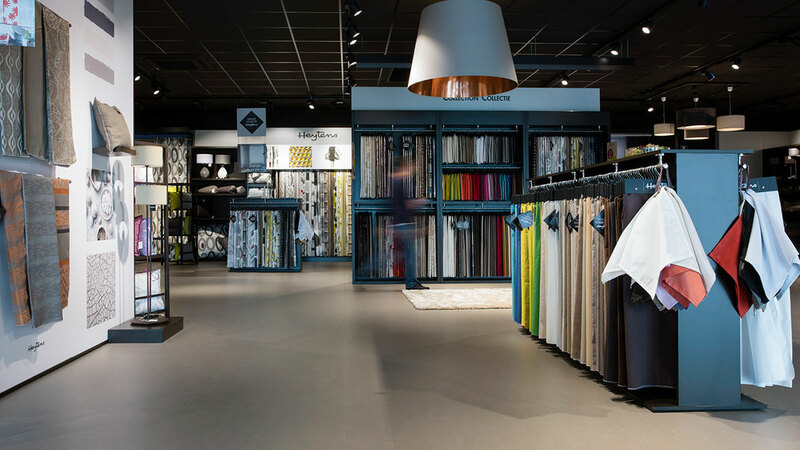 They have shops in Belgium, France, Luxembourg and Switzerland. 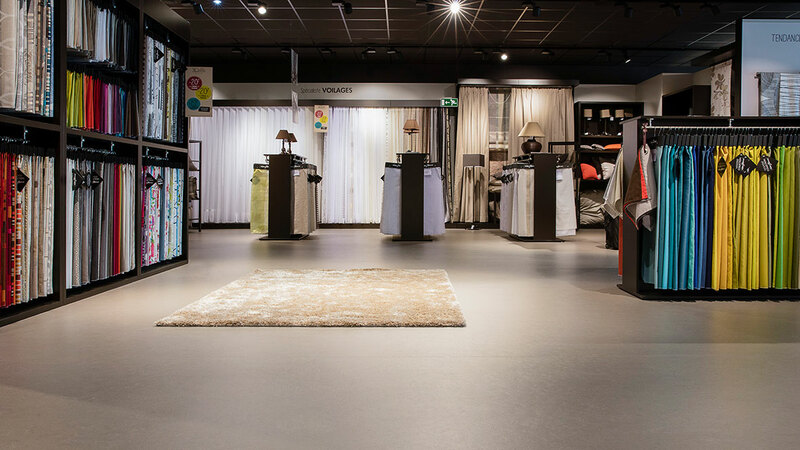 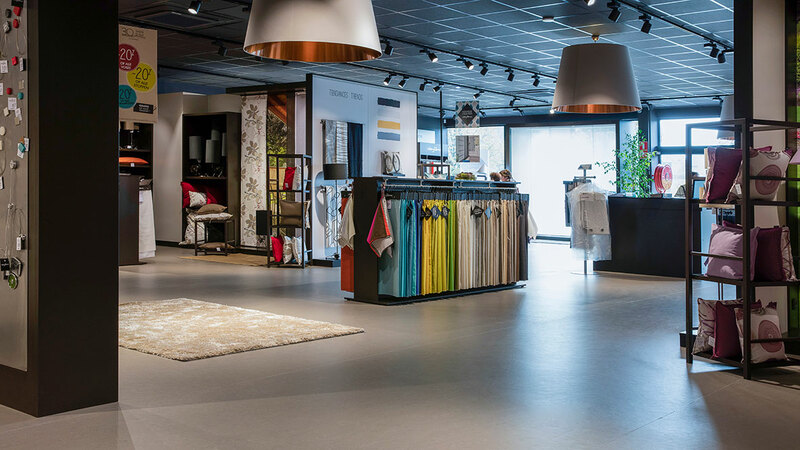 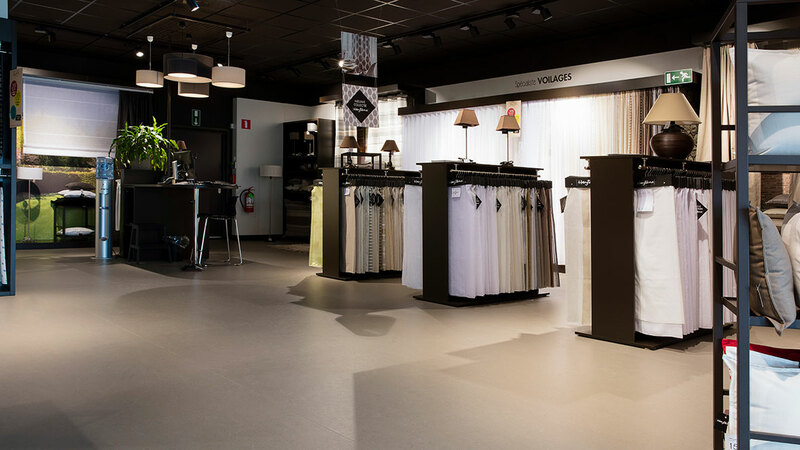 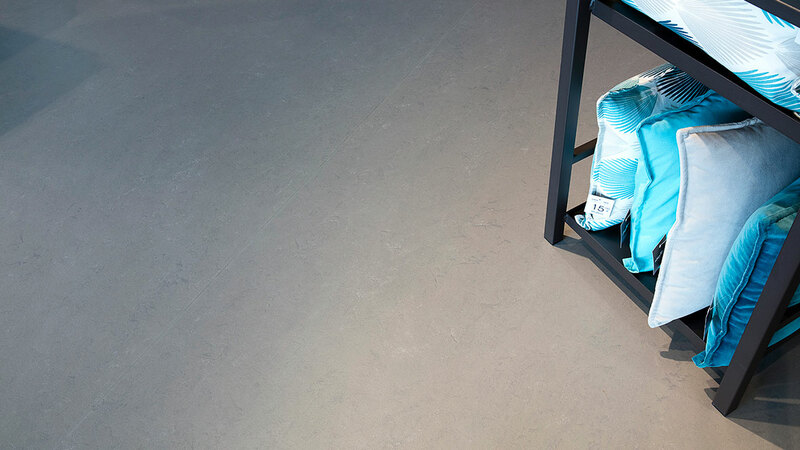 For their shop in Drogenbos they chose our sustainable Marmoleum Concrete liquid clay floor covering, which gives the store a natural modern look.